Mitsubishi Motors Corporation is a Japan based multinational automotive manufacturer with its headquarters in Minato, Japan. Earlier named Mitsubishi Shipbuilding Co. Ltd, the company introduced Japan’s first series-production automobile-Model A in 1917. In 1934, Mitsubishi Shipbuilding Co. Ltd merged with Mitsubishi Aircraft Co. and was jointly known as Mitsubishi Heavy Industries. The Mitsubishi Motor Corporation, commonly known as MMC was established in 1970 as a wholly owned subsidiary of Mitsubishi Heavy Industries. 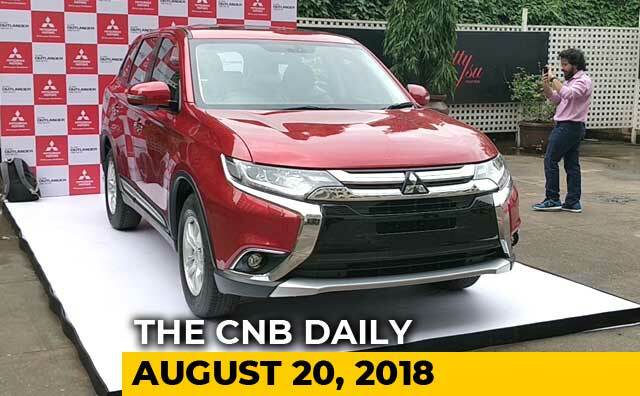 In 1998, Mitsubishi Motors Corporation entered a technical collaboration with Indian manufacturer, Hindustan Motors Limited through the formation of ‘The Chennai Car Plant’. As of May 2016, MMC is a part of Renault-Nissan alliance after Nissan bought a controlling stake of 34% in Mitsubishi Motors Corporation valued at $2.2 billion.